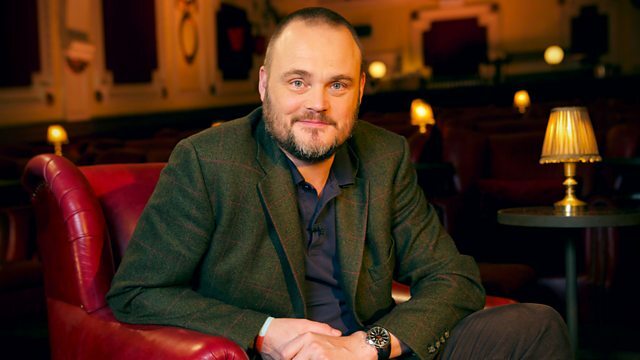 Al Murray is joined by former director of MI5 Dame Stella Rimington, political comedian Matt Forde and film expert Matthew Sweet for a fresh look at the great British spy movie. "The bald ones, the scarred ones and the ones with the cats!" Learn all about Al's favourite war movies with his handy guide.